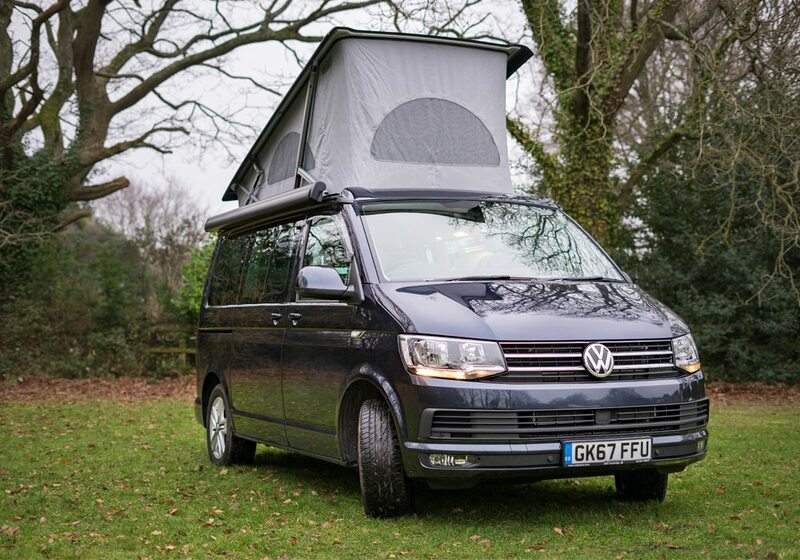 Want to know what is so good about Campervan Hire Bournemouth? Bournemouth has been a popular tourist destination across the world for many years. 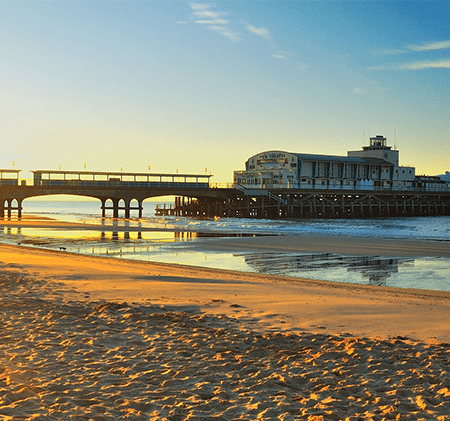 Thousands of people flock to the award-winning Bournemouth Beach, which was named the best beach in the UK, 5th in Europe and 14th in the world! Aside from the beach, there are lots of other things to do in and around Bournemouth. Take a trip through the historic Bournemouth Gardens, browse the bustling town centre, or visit one of the picturesque local towns, such as Christchurch. Bournemouth is in the perfect location for Campervan Hire. Once you are finished exploring the beach and the city, there is countless places nearby which are completely different to Bournemouth, but still incredible places to visit. Swanage and the Purbecks are just a stone’s throw from Bournemouth. Here you can travel the Jurassic coast, as well as seeing local history and culture. The New Forest is just up the road from Bournemouth as well. With plenty of campsites around Bournemouth, now is the time to book your campervan for a memorable holiday in Bournemouth. 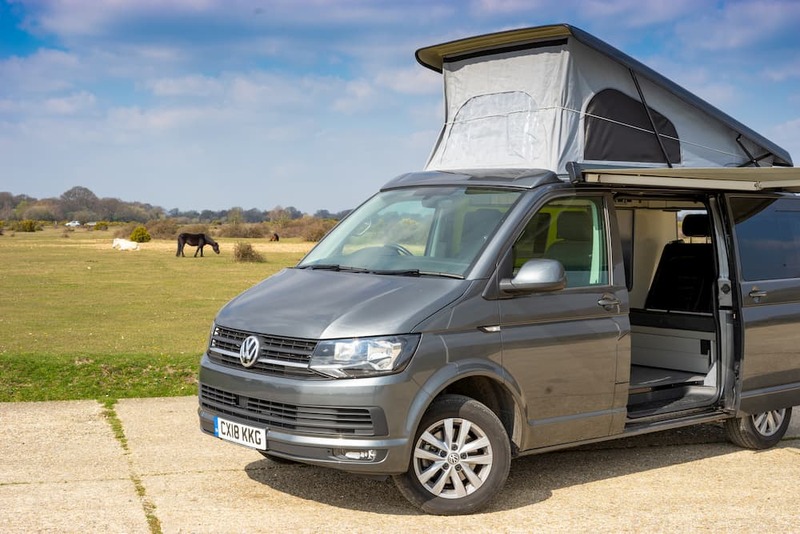 What Can You Do With Campervan Hire Bournemouth? We’ve come up with a list of things to make your Campervan Hire Bournemouth as good as possible. You can check out the official Bournemouth tourism website for more travel inspiration. Bournemouth beach is a world famous beach and spans for miles. It is a great place for a family day out and there are lots of things to do around the beach. Take a walk down the pier and see the whole of Bournemouth beach. If you fancy a change from the beach, the beach, gardens and town centre are close by. Christchurch is a near-by town on the edge of Dorset. It is a picturesque part of the country, with coastal walks and a bustling town centre. Christchurch also has the Priory Church, one of the largest parish churches in the country. There are plenty of great restaurants and pubs if you get hungry during your visit. Bournemouth is home to a great selection of Restaurants. You can visit the BH2 building to eat at popular chain restaurants such as Frankie & Benny’s. Or you can discover some great independent restaurants in Bournemouth such as Plates & Co. which is situated in a converted chapel. Check out this article on the best restaurants in Bournemouth. Poole Harbour makes a great day out if you are staying in Bournemouth. It is the largest natural harbour in Europe and the second largest in the world! It is very popular for watersports, walking and fishing. Aside from plenty of activities, Poole Harbour has spectacular views. Visit Sandbanks beach to experience one of the best beaches in the UK, with soft sand and great places to eat. One of the best activities to do with Campervan Hire Bournemouth is visit Swanage and The Purbecks. It is the ultimate adventurer’s hotspot and is just 30 minutes away from Bournemouth. There are long open roads, stunning views, and a chance to find some fossils! What more could you want? Moors Valley is an incredible hive of activities for outdoor enthusiasts. Is it not far from Bournemouth and offers so many different types of excursions and activities. There are cycle routes, forest walks and much more. They often hold special events throughout the years as well. 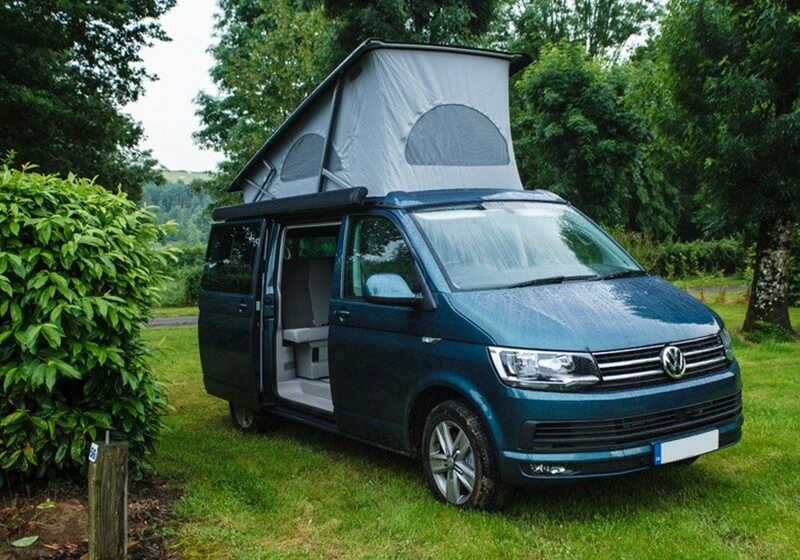 Looking for something different to Campervan Hire Bournemouth? We have more travel guides for you! You can see our campervan hire New Forest guide and our campervan hire Hampshire guide. Or, you can read all about campervan hire for festivals.